Fiction is the reality of the imagination. Between everything that has been going on this year — from writing and myriad other things that go along with being an independent author — I’ve recommitted myself to a love of mine that got me into this mess to begin with which is reading. I’m always reading, but my fiction reading has taken a hit and I wanted to get back into reading the kind of material I like to write. 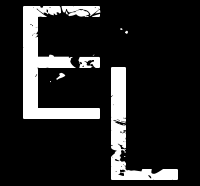 That means genres like the superheroic, fantasy, and supernatural thrillers. Or a mix of them. Today, I just finished a Daredevil book called The Cutting Edge by Madeleine E Robins. This book was written back in 1998-1999. The last superhero book I read was with Captain America who is one of my favorite characters and I had posted that review here at the website. Now that I’m finished with this book, it’s time for my thoughts on the matter. I actually picked up this book in lieu of Dean Koontz’s book The Watchers which is what I have listed on my Goodreads page. I remember thinking that I really wanted to stay in the area that interests me and I remember watching the video trailer of James Patterson for his master class and him saying that to stop reading is death for the writer. And though I read nonfiction at the same time I read fiction, I wanted to make sure I stayed in the area I enjoy the most. I’m glad I did. The Cutting Edge is about a serial killer called the Cutter whose going around murdering citizens in Hell’s Kitchen. But the serial killer is not killing carte blance. The Cutter seems to be tied to a company called Renan Tech. Matt Murdock is embroiled in this investigation on both sides of the fence as a lawyer and as Daredevil. 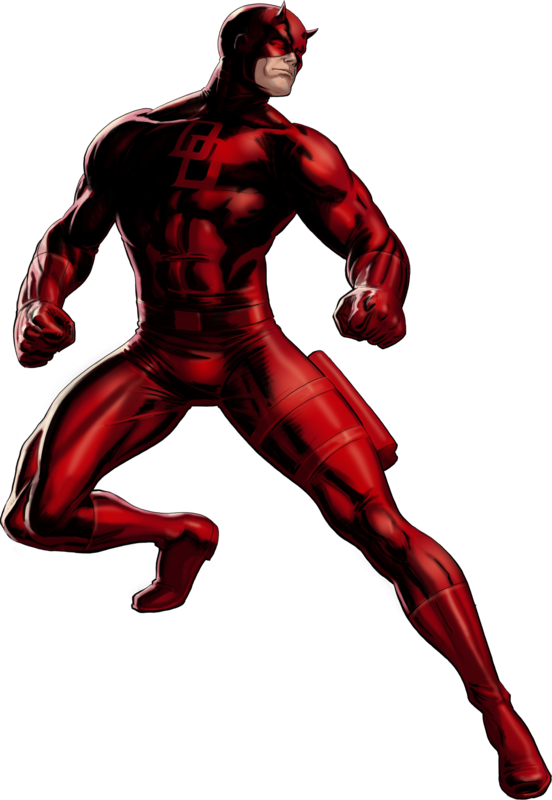 And to add a little bit of mystery, there’s something enigmatic about the Cutter that plays havoc with Daredevil’s hyper-senses. Let me start off by saying flat out I enjoyed this book. I enjoyed this book more than I enjoyed the Captain America book I read before. Mrs. Robins has a grasp on this character. It helps that she lives in New York and knows the area and was an editor for Acclaim Comics. The story has a cohesive plot and strong characterization. Being a fan of the comic (I have quite a few), I enjoyed delving deeper into the urban environment where Daredevil operates. The writing on this is solid and kept me turning the pages. The only thing I would say was its Achille’s Heel was the pacing. Something to move the story along a little faster. The pacing wasn’t horrible. It was steady. It also didn’t build to a high climax, though it did build to a climax. It needed a bit of strengthening in that department. But even that was done decently, staying true to what normally goes on in a Daredevil story. The one thing I appreciated about this book was the fact that the end was solid. The last couple of books I’ve read, the endings had been so disappointing. This was especially true of the Captain America novel I read. That novel was one of the reasons why I had switched to Dean Koontz because it was rather disappointing. Mrs. Robins has given me renewed hope. If you been reading any of my other book reviews, you’ll know that I normally give this a grade from A two F. However, with this book I’m going to be switching my grading system to a percentage which I think gives me a little bit more leeway to rate the novels with more accuracy. The Cutting Edge is a solid 81. This is the second daredevil novel that I’ve read that has been rather good so I believe that when it comes this particular character, the authors get it right. The first Daredevil novel I read was Predator’s Smile by Christopher Golden. That Daredevil novel is excellent and I highly recommend that as well. And that is all she wrote folks. One novel down and many to go that I’ll be reading this year, God willing. I’m not sure what my next novel is going to be but I will let you know as soon as I know. So until next time, see you in the Tapestry! Sign me up for RIU Citizenship today! They trained him to be a soldier. They forced him to be a vigilante. He becomes their nightmare. 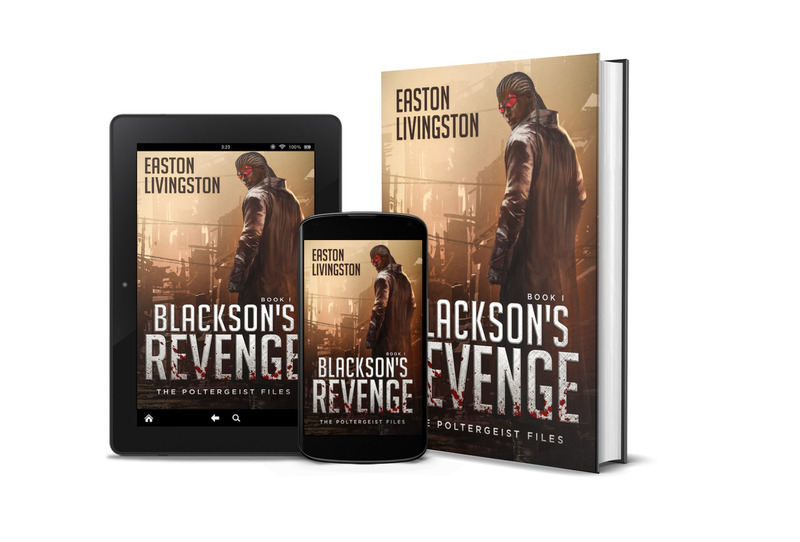 Download your sample of Easton's latest release, Blackson's Revenge, for free. Plus you'll get an opportunity to receive other exclusive stories, books, and extras. You'll also get and opportunity to help shape the universe you're a part of. Just enter your email address below and look for a message from me immediately. Until then, see you in the Tapestry!